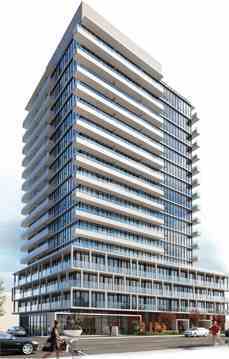 Vivo Condos is a new condo development by FRAM Building Group in preconstruction at Fairview Mall Drive, Toronto. The project is part of the Fairview Park Community. Vivo Condos will be a 17 storey tower with 4 storey podium. 5,280 people end their trip at Don Mills – Sheppard every morning, 74% by car; 13% by transit. 7,740 people start their trip at Don Mills – Sheppard every morning, 56% by car; 32% by transit. 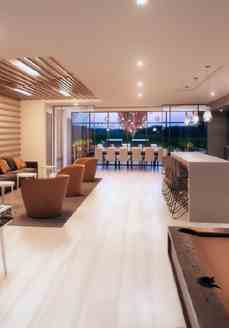 Vivo Condos is located in the Don Valley Village neighbourhood in Toronto. It is across from Fairview Mall and very close to Highway 401/404 and the DVP.